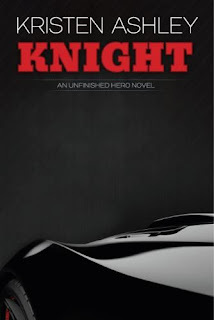 B's Beauty and Books: Kristen Ashley's Knight is finally available in paperback!!!! 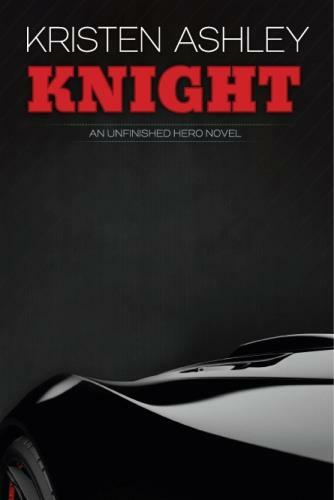 Kristen Ashley's Knight is finally available in paperback!!!! The new cover is out and it is beautiful! And now, you can actually own the physical paperback (for those of us who need both)!